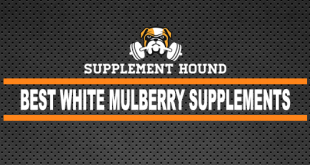 If you’re looking for the best berberine supplements to buy this year, then you’ve come to the right place. 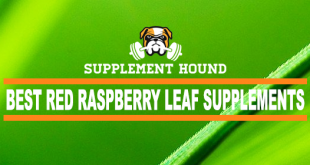 You can also get more info by jumping to our Berberine Supplements Guide. Berberine in itself is an alkaloid found in different types of plants. It is used in Chinese medicine, both traditionally and in the current day. The main group of plants it derives from include goldenseal, goldthread, Phellodendron, tree turmeric, and European barberry. Berberine is possibly safe when taken in the short term either by mouth or when applied to the skin. However, when taking in high doses, berberine can cause diarrhea, upset stomach, and cramps. Berberine should not be given to children and especially not newborns. This mineral can cause kernicterus. This is a rare sort of brain damage that can be found in newborns with jaundice. While this condition is still rare, berberine can increase the likelihood of a newborn contracting it. Also, women who are breastfeeding or pregnant should refrain from taking berberine. The mineral may be able to cross through the placenta and harm the fetus. The same goes for women who are breastfeeding. The berberine can be transferred through the milk to the infant and cause damage. Berberine may also lower blood pressure and blood sugar levels. In people with diabetes, berberine can cause blood sugar levels to decrease too much, especially if they are already controlling their levels with medications. Those with diabetes should talk to their doctor before taking this supplement. Those with low blood pressure should also take caution. Berberine may make their condition worse. Certain medications can also interact negatively with berberine. Those who are taking cyclosporine, like Sandimmune or Neoral, should not take berberine. To get rid of cyclosporine, the body must first break it down. Berberine decreases the speed with which the body does this. Therefore, it may cause there to be too much cyclosporine in the body. This can lead to serious side effects. To be on the safe side, those who are taking cyclosporine should stay away from berberine supplements. Additionally, medications that are changed and broken down by the liver may also interact negatively with berberine. The mineral can reduce the speed that the liver breaks down medications. Taking this type of medication and berberine together can increase the effects and side effects of the medication. Some of these drugs that are processed by the liver include triazolam, sildenafil, clarithromycin, cyclosporine, lovastatin, and more. Talk to your doctor if you still want to take berberine supplements. Most often, berberine supplements come as tablets or capsules. These are both taken orally. 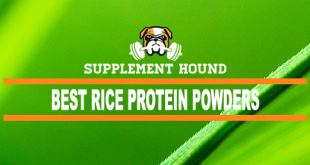 Supplements contain different amount of berberine and so their dosing will be different. The above is just a guideline. If you need guidance, consult your doctor. There are a lot of companies that manufacture and sell berberine supplements. 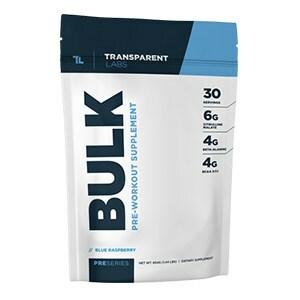 Each supplement is made by different companies, with different formulas, and are available at different prices. 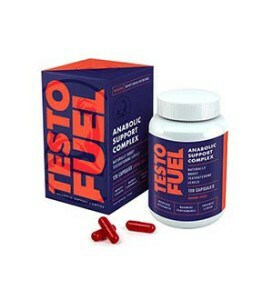 Due to the competitiveness of this supplement, some companies have begun using dirty tricks to outdo their competition. Because of this, you need to be extra careful when purchasing your supplement. 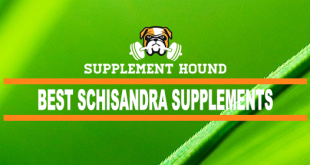 There are a few things that you will want to keep in mind when looking for your supplement. Keep an eye on the list of ingredients when looking for your supplement. Read the label to see what is actually in the formula. Stay away from any supplement that includes artificial additives, flavors, and preservatives. You should also avoid supplements that use plant derivatives like wheat, soy lecithin, gluten, and corn. These plant derivatives can cause an allergic reaction or may end up making certain medical conditions worse. Look for certain seals from notable organizations like the FDA, United States Pharmacopeia, and Good Manufacturing Practices. These are usually signifiers of a good, high quality product. 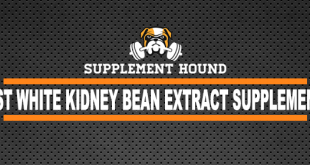 These supplements are generally safer and are more trustworthy. If something looks like it’s too good to be true, it probably is. 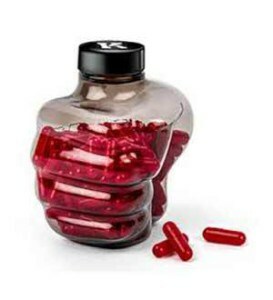 Berberine supplements are not medications, so be wary of anything that claims to cure, prevent, or reverse any disease.